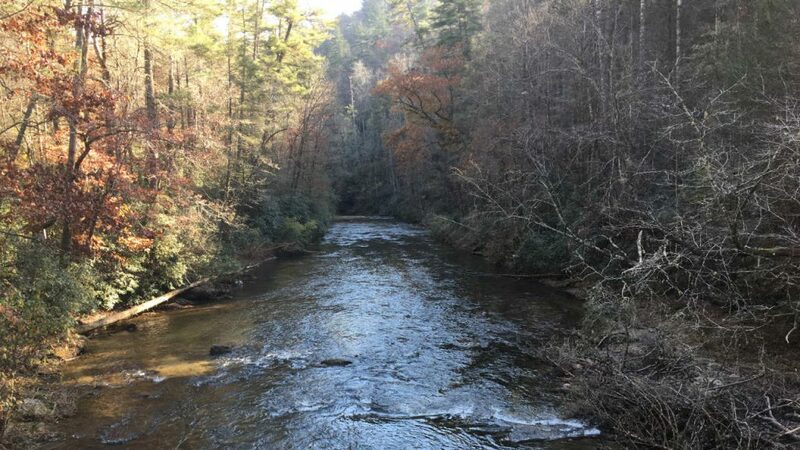 Georgia's wild trout streams are restricted to a relatively small sliver of the southern Appalachians. These are all located among the so-called "Primary" Trout Streams listed in the state code. Secondary streams do not support propagation, but do allow holdovers. Thanks to Michael Blubaugh who generously posted on the Internet a shapefile of GA Trout Streams with an unrestricted license for reuse. We added the primary/secondary stream coding, and the stream names via a "join by location".